A man has been charged after police say they seized more than $33,000 worth of illegal cannabis in Henvey Inlet First Nation. 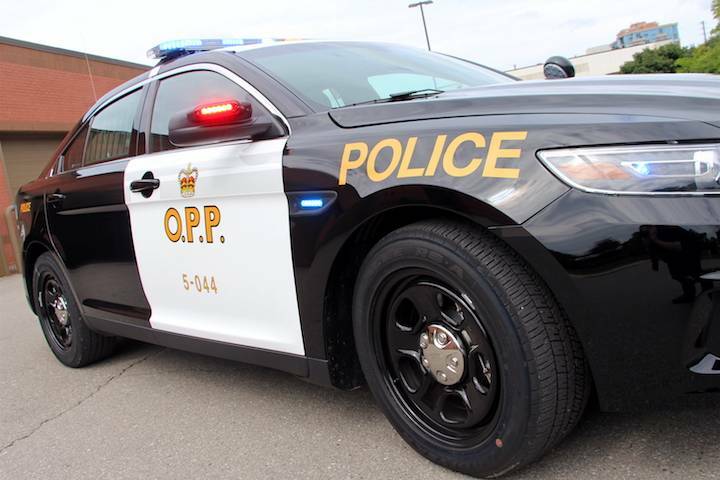 According to West Parry Sound OPP, on Jan. 4 officers executed a search warrant at a suspected illegal cannabis storefront on Highway 69. Police say officers seized suspected cannabis bud, hash and edibles. Officers say the estimated street value of the cannabis seized is approximately $33,730. Police also seized $229 in Canadian currency. David Brennan, 39, from Sudbury, has been arrested and charged with possessing cannabis for the purpose of selling. Police say Brennan is scheduled to appear in court in Parry Sound on Feb. 28.